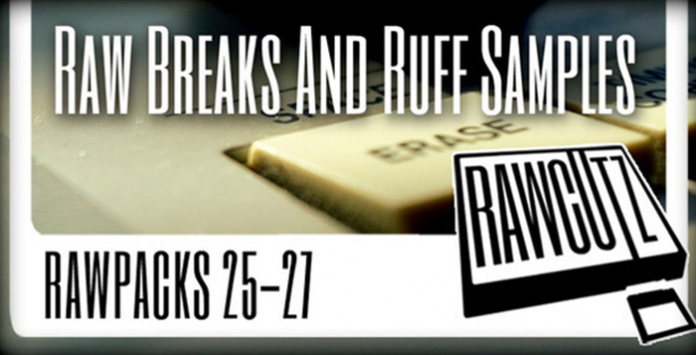 Rawpacks 25-27 is a cool collection of samples from Durty Cratez, mid 30s and hailing from France, his tools of the trade include the MPC60 and MPC60 II. This pack contains his second three packs for Raw Cutz – “Shaft”, “Crate Digger”, and “Polish Jazz”. Shaft is a darker experiment which traps you in a grungy loop of unconventional sonic bliss, featuring eclectic rhodes tones, chopped soulful chords, slick beats, lazy keys, fat kicks, grainy fx and echo loops. Shaft is a funky pack with a dark edge, sample with attitude. Polish Jazz moves the man east to experiment with the crackling sound and funk flavours from the vaults, in a tasty collection of sounds which include dusty organs, pushed grooves, vibing notes, swung guitars, blues tones, murky wurlis and vinyl vocals. Within this pack producers should expect to find 30 Hip Hop Breaks, 542 Inspirational Musical Samples, 72 Kick Drums, 44 Snare Drums, 47 Hi Hats, plus 30 Rex2 Samples.